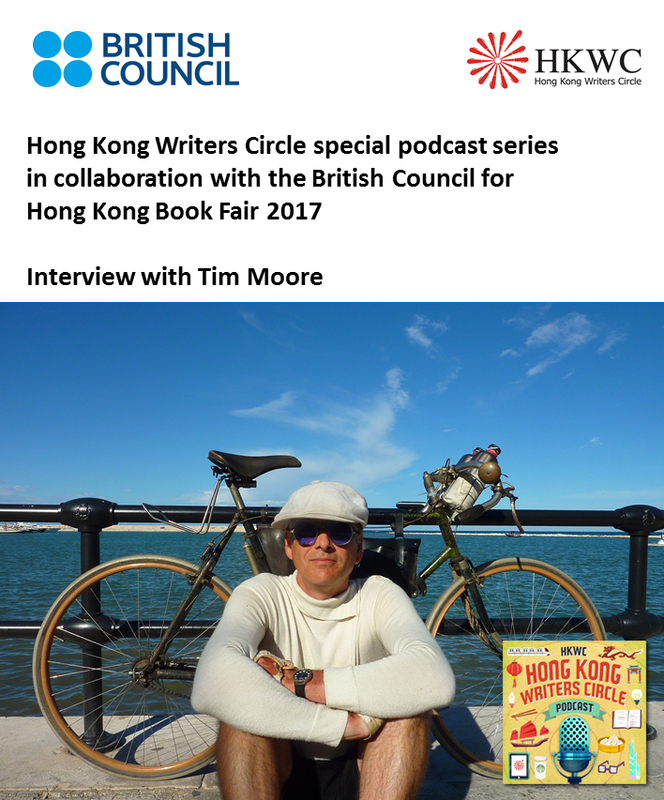 The Hong Kong Writers Circle podcast Episode 28: Tim Moore x British Council was produced by SCC Overton. The interview with Tim Moore and his appearance at the Hong Kong Book Fair 2017 was organised by the British Council. If you are subscribed to this podcast on I Tunes, please consider giving the show a customer rating as this can help to build our audience and gain exposure for our writers.